You can use this Profile Picture for Twitter, Facebook, etc. Invite people to church with this Invite Image to share on Facebook, Instagram, etc. Do you like free coffee & great company? Us too! 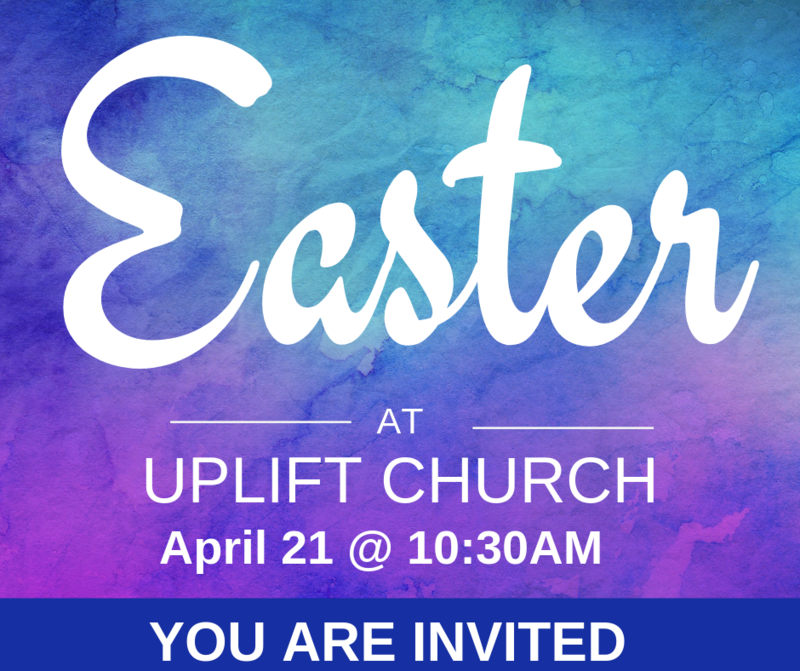 Join us for Easter at Uplift – you bring the company, we’ve got the coffee. Got plans for Easter? Come and join us at Uplift Church for a celebration to remember! Check out http://www.upliftmd.com for more info.